Christmas was a blur of wrapping paper, delighted squeals from my girls, carol singing at the top of our lungs, and of course, A Christmas Story playing in the background (we keep it on for 24 hours; it's one of my favorite holiday traditions). I hope you had an amazing holiday as well. 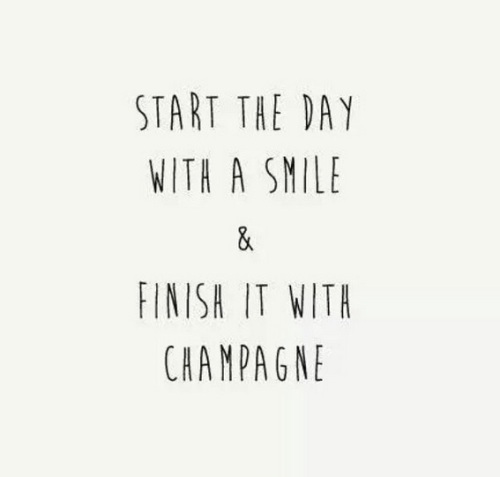 Enjoy your weekend, it's the last one of the year! God bless! 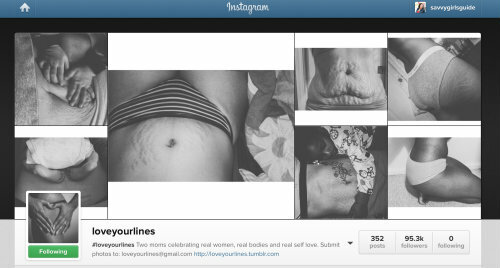 This precious Instagram account of women showing off their stretch marks. 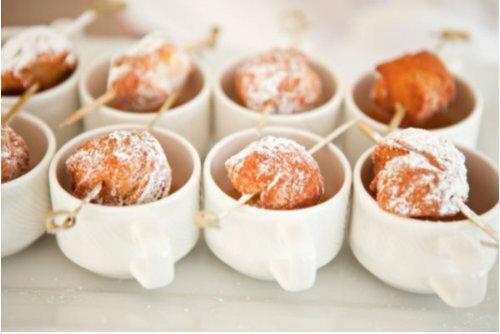 A cute way to present coffee and donuts for a New Years Day brunch (pre-midnight fuel on NYE). 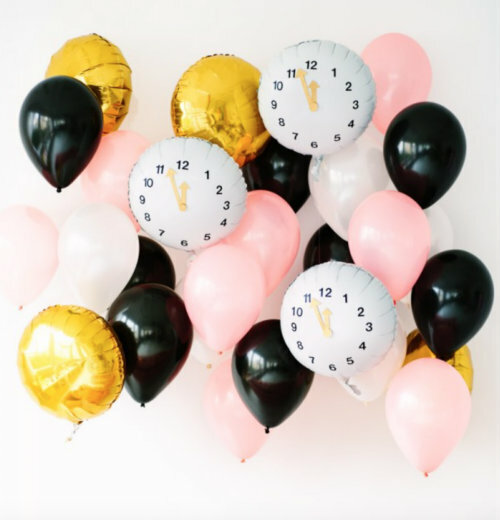 A pretty palette and DIY clock balloons for an NYE party. 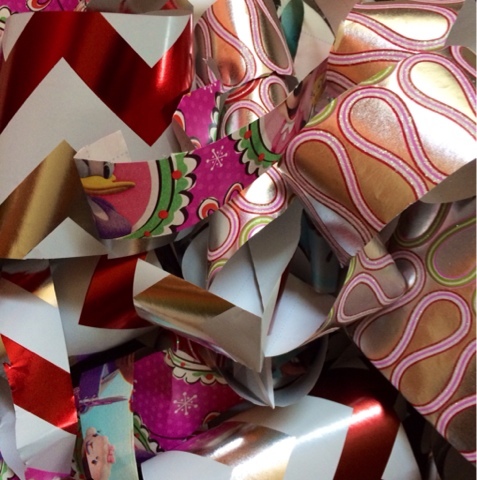 Even if you carefully measure every inch of wrapping paper you will inevitably be left with a pile of scraps when everything is wrapped. 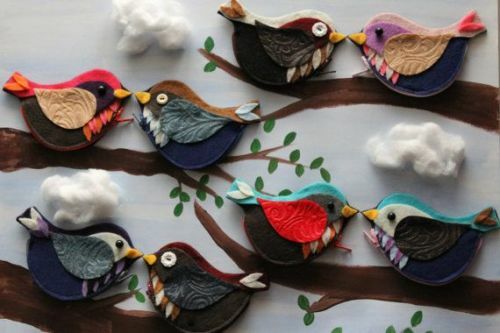 Instead of throwing all those precious bits of colorful paper away, use them to make something fabulous. 1. Tear, cut or shred the scraps even further and mix with glitter and sequins to make confetti. 2. Use them to decoupage projects. 3. Fill glass ornaments with the scraps and use to trim next year's tree. 4. Use them to accent scrapbook pages. 5. Grab some glue and a blank canvas and create a Matisse-inspired work of art. 6. If the pieces are big enough, cut into circles or squares, get them laminated, and use as coasters at next year's holiday party. This is the time of year that wreaks havoc on my skin. Between the constant weather changes (SoCal can go from hot to freezing in a matter of minutes), imbibing too many alcohol units and copius amounts of chocolate, and feeling too exhausted to wash my face every night, my poor skin doesn't know whether to break out or dry up (it typically does a little of both). This stuff is incredible, as in amazing! It's both a clay and an oil (incredible, right?) 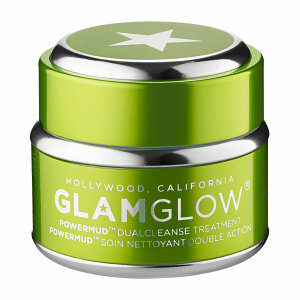 and it cleans up whatever mess I make of my skin, leaving me with a clean, fresh, and noticeably clearer complexion. It's the weekend before Christmas and needless to say, there is much to be done. But a laundry list of to-dos isn't going to stop me from seeing Annie this weekend; my five-year old has been looking forward to it since she first saw a preview for it at the beginning of the year. And since both of my little darlings are feeling better, I'm thinking a trip to Candy Cane Lane for some holiday lights is in order. I just love the holidays...it really is the most wonderful time of the year! Have a safe weekend, and God bless! 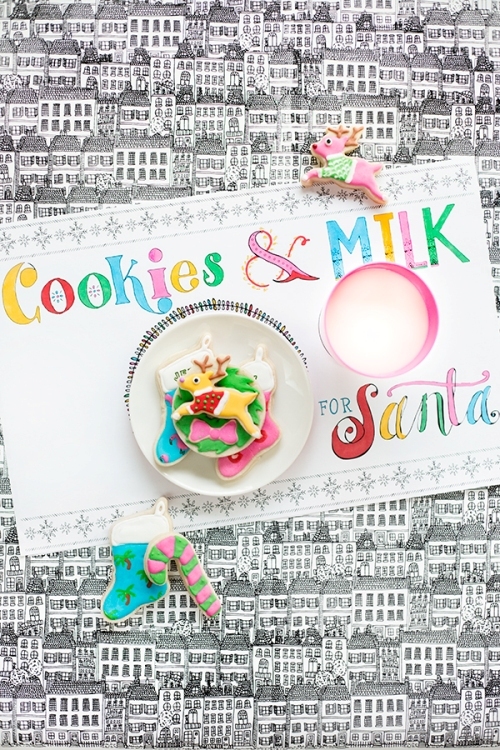 A printable placemat for Santa's cookies and milk that I know my little girls will love coloring. 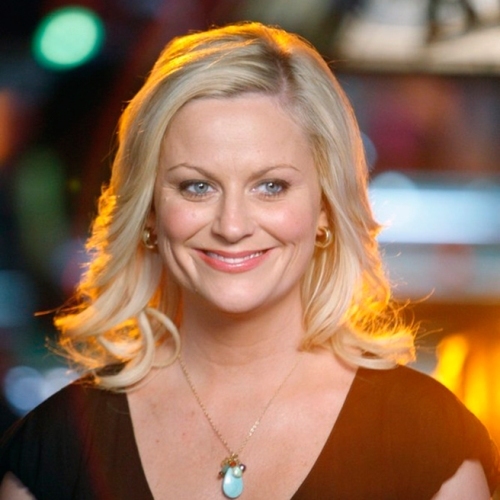 Why 2014 was the year of the funny woman. 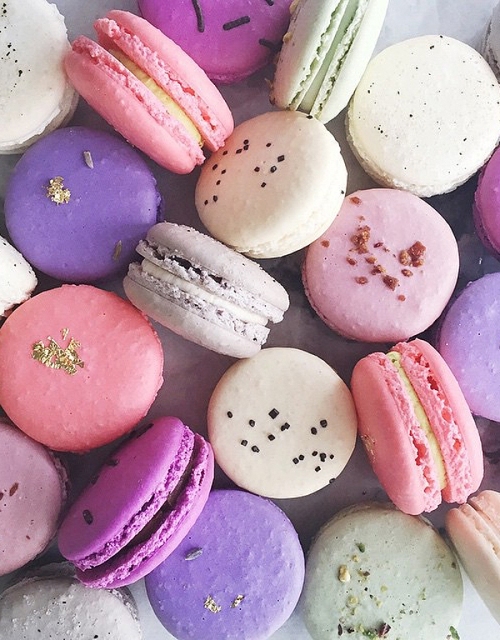 Macarons in the prettiest colors. I simply adore Christmas music and started listening to it some time before Thanksgiving. Since I've still got plenty of gifts to wrap and cookies to bake, and less than a week to do it in, I put together a holiday playlist to jam to while I scurry to get it all done. My trusty sidekicks (i.e. my sweet little girls) will probably want to assist, so it's an upbeat mix of classics and new holiday hits that will allow for frequent dance breaks. I've no doubt we'll be listening to this playlist well after December 25. Hit play, and have a happy holiday! What are your favorite holiday songs? Is there anything I should add to this playlist? I'm usually all about a super glitzy manicure for the holidays, but somehow I'm drawn to this shade--it's dark and dramatic, with just a subtle hint of pretty sparkle. Apropos of the inky color and star-like glints of light, it's called Midnight Rendezvous and it's perfect for a chic New Year's Eve look. I'm also really into the rest of the adorably-named Morgan Taylor Holiday 2014 collection; see below. 'Tis the season...for fevers and colds and sniffles and coughs. Both of my little darlings are sick and, needless to say, we've had better weeks. This weekend I'll be indoors, taking care of my babies and giving them lots and lots of kisses and cuddles. 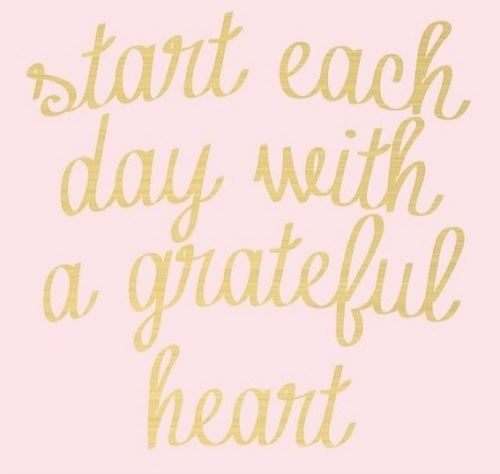 Have a good one, and God bless! 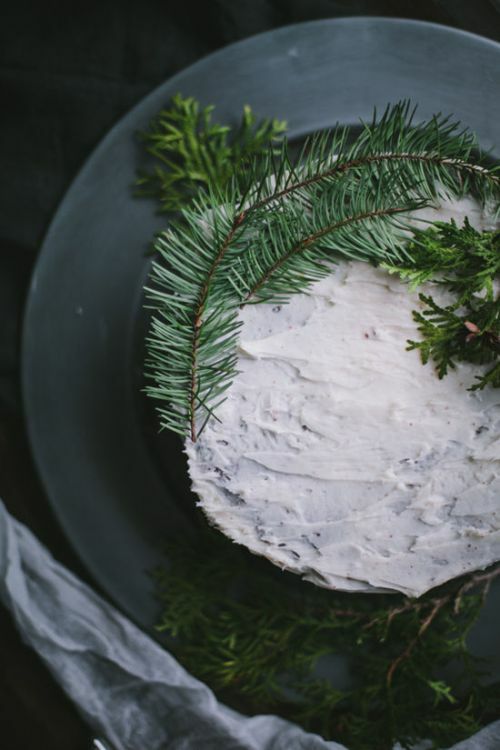 A gorgeous chocolate peppermint cake for a holiday dessert table. The perfect holiday (or any day) skirt and shoes. 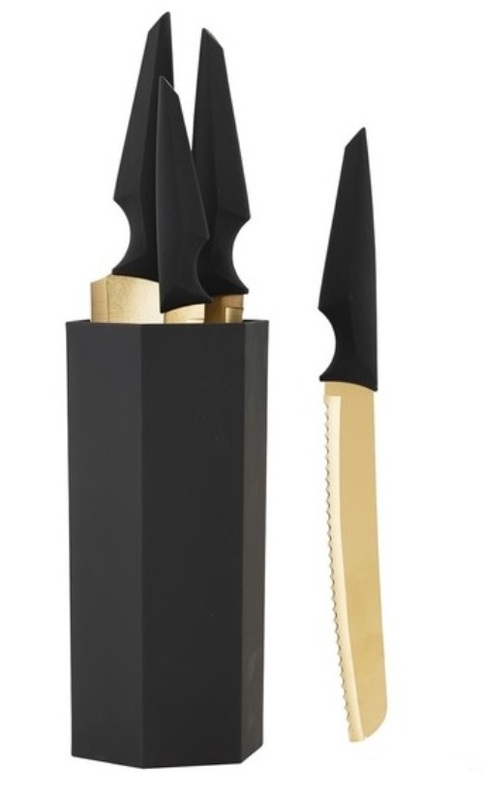 These wildly chic kitchen knives. 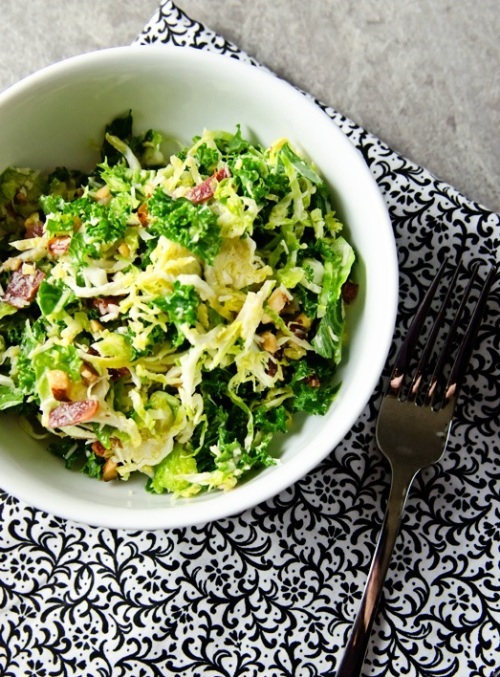 The salad I've eaten three times in the last two weeks. (I add dried cranberries too). I'm really into the sugar plum theme this holiday season so I was a little bit obsessed with this before I even saw it. Then I saw the color--gorgeous!--and the adorable-beyond-words little munchkin on the box and I couldn't resist. Plus it has a fruity fragrance, which I love. From party hosting tips to fun and creative ways to wrap gifts, these are a few of my favorites things (pun absolutely intended) to make the holiday season even merrier. 1. Christmas breakfast can be just as special as Christmas dinner; assemble this breakfast casserole the night before and throw it in the oven while you open gifts, or whip up these super easy scones the morning of and the whole house will smell heavenly. 2. 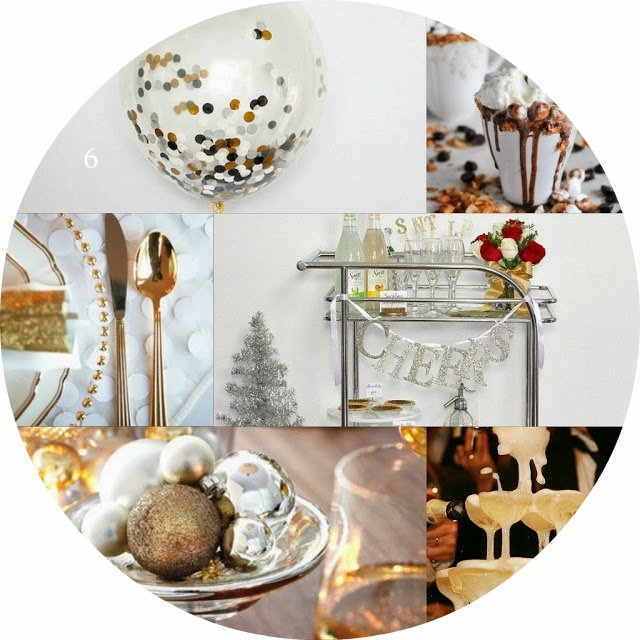 'Tis the season to pop, fizz, clink! Save space in the fridge by chilling your champagne this way in mere minutes. And don't forget about a signature cocktail. 3. 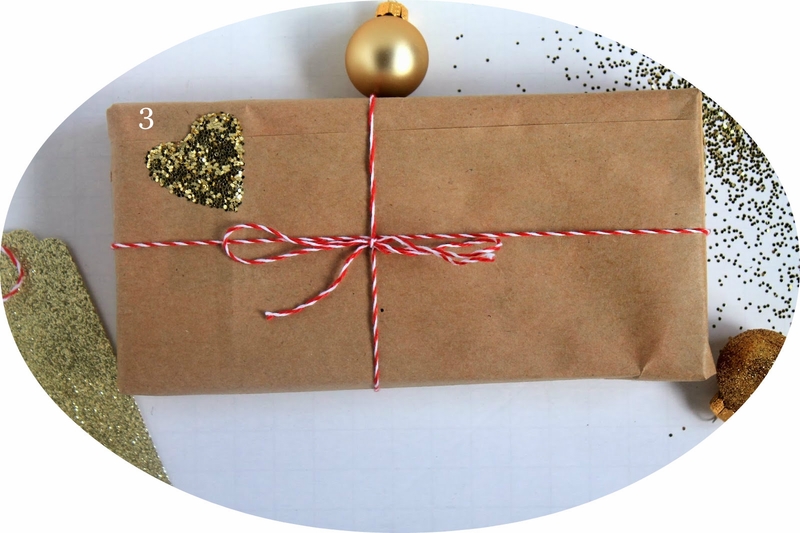 If you run out of wrapping paper, or just want to mix things up, these gift wrapping ideas are festive and pretty, and you probably already have everything you need on hand. 4. Setting up a crafts station at the kids' table is a great way to keep little ones busy while the adults mingle. 5. No time to bake for the holiday cookie exchange? Transform store-bought cookies and present them on a pretty platter. 6. From where to place the food tables to when to get dressed, every detail matters when you're hosting a gathering. 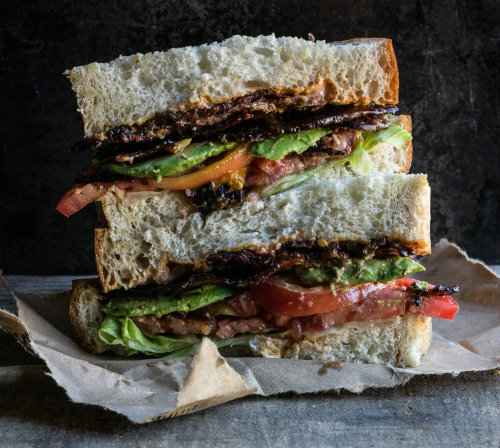 And if you need food or decor inspiration, here are 101 festive suggestions. 7. You can't go wrong with homemade gifts. Make flavored coffee--think cinnamon and cloves for an aromatic Christmas blend--and bag it up to give to family and friends. Or whip up a batch of Holiday Cookie Body Scrub, put it in a jar, and tie a ribbon around it. Is it just me or is the week following Thanksgiving weekend the busiest of the year? Besides getting back to the whole school and work routine, there's Cyber Monday (a priority, obviously), the annual digging out and hanging up of Christmas decorations and lights, and, if you're really on top of things, the mailing of holiday cards. But it's also a really magical time, and I love all the holiday hustle and bustle. 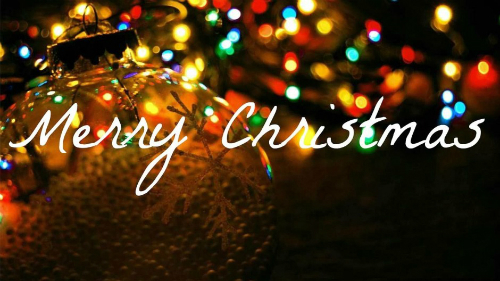 This weekend I'll be listening to lots of Christmas music, wrapping gifts (my Cyber Monday orders are due to arrive! ), and trying out a couple of new recipes. 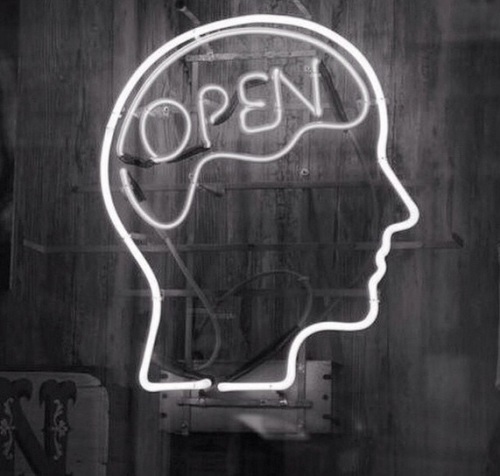 I bid you a wonder-filled weekend. God bless! A cute home office space. 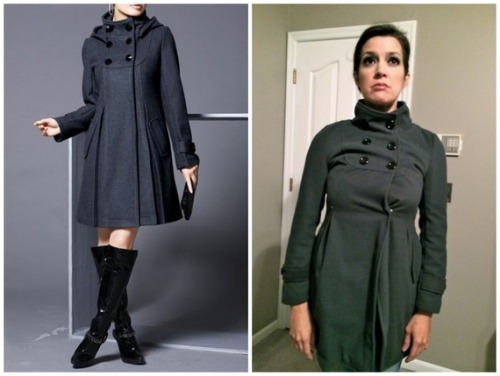 This woman's hilarious account of ordering cheap clothes online. 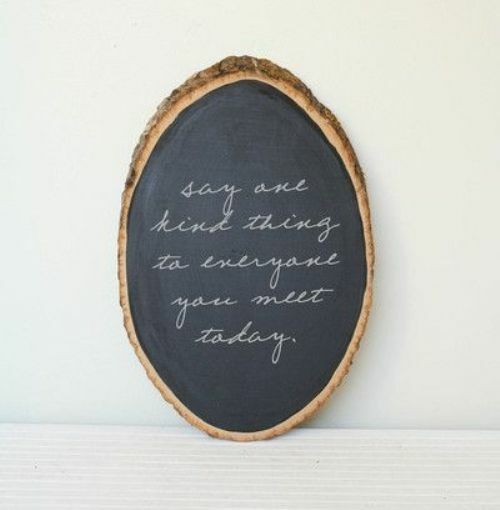 Gorgeous trays from West Elm. A fun holiday photo I'd love to recreate. The most adorable coin purses. 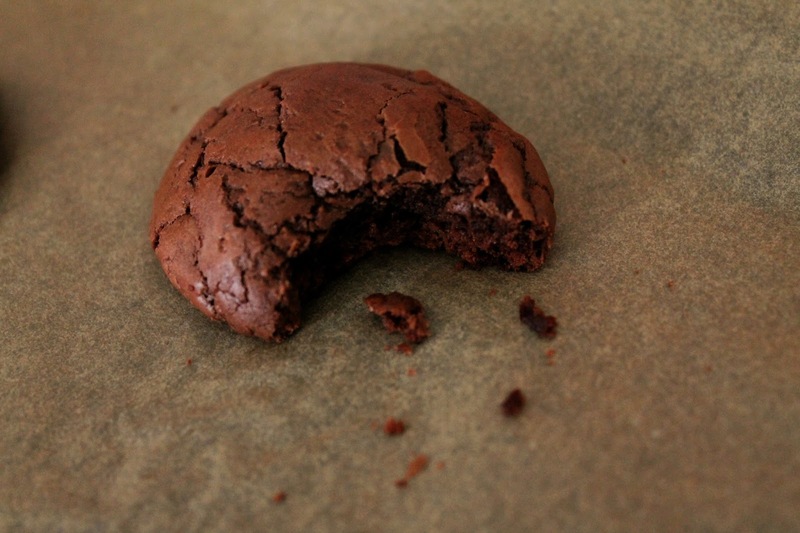 I didn't realize it until recently, but warm, fudgy cookies are up there on my list of top desserts--they're portable, don't require a spoon or fork, and of course, they're rich and chocolatey. 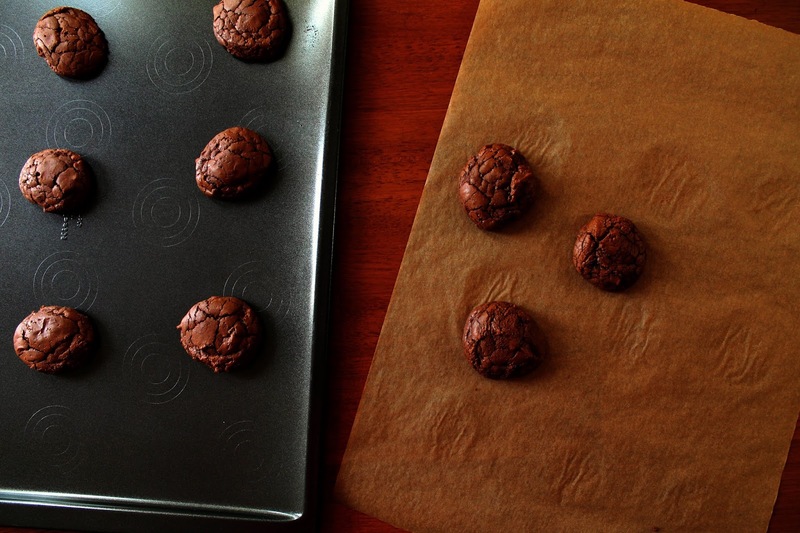 These cookies offer a slight, brownie-like crackle that melts into a wonderfully soft center, and are best served hot out of the oven. With the rainy season upon us, they're the perfect replacement for popcorn when you curl up on the sofa to watch Christmas movies...and I'm pretty sure Santa wouldn't mind one or two. Melt the chocolate and butter together in a double boiler. You could also put chocolate in a metal bowl and place it over a pot of simmering water, just make sure the bottom of the bowl doesn't touch the water. Once chocolate is smooth and thick (it will be thick, almost the consistency of a chocolate truffle, and you will be tempted to forgo the cookies and just eat this). In a medium bowl, beat the eggs, vanilla, and salt together, then add the sugar and beat until fluffy and light in color, about five minutes. Add the chocolate and mix until blended, then add the flour and baking powder, and mix on the lowest speed until just incorporated. Cover and chill for 30 minutes. Preheat oven to 375 and line a baking sheet with parchment paper. 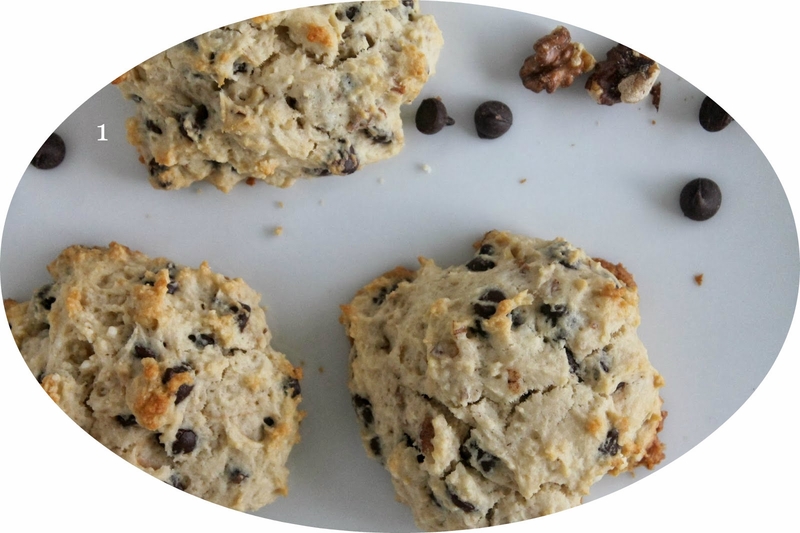 Scoop out two-tablespoon sized balls of cookie dough and place on the baking sheet two inches apart. Bake for 10 minutes, or until slightly crisp on the edges and soft in the middle. If you do smaller cookies, as I did, remember to adjust your baking time a little. You don't want to overcook these because you'll lose that soft, warm center, which is totally the best part. Eat them right out of the oven, but if you have leftovers the next day, zap them in the microwave for four or five seconds.